The Atlantic Aerotropolis has a variety of floor plans carefully designed to suit your unique needs. We offer luxury 1, 2 & 3 bedroom apartments for rent in Hapeville, GA. Our Hapeville apartment homes feature time-saving amenities that make your life easier and more comfortable. Please enter an accurate move in date. Rates will change based on move in date selected. Same day move ins not permitted. 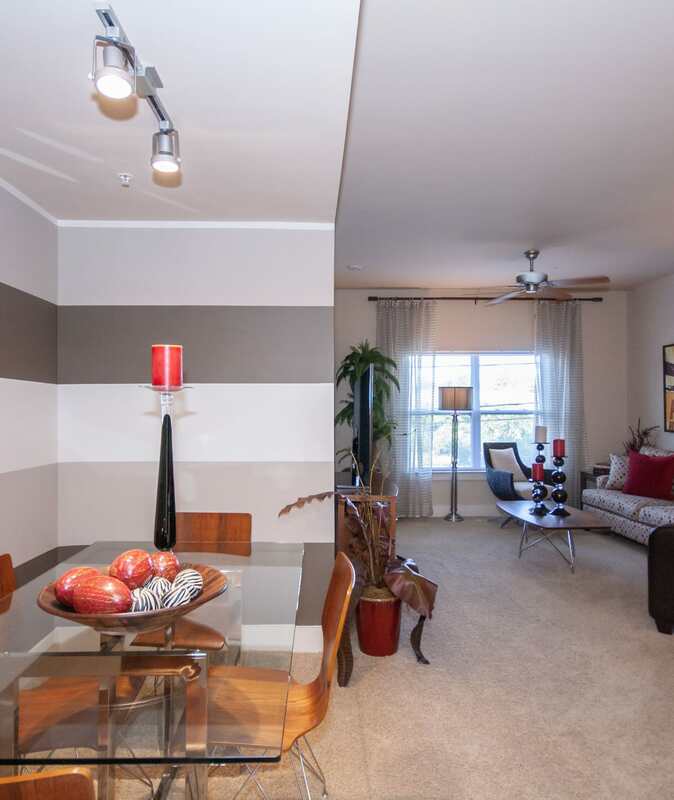 Find the home that’s right for you at The Atlantic Aerotropolis. Schedule a tour today.